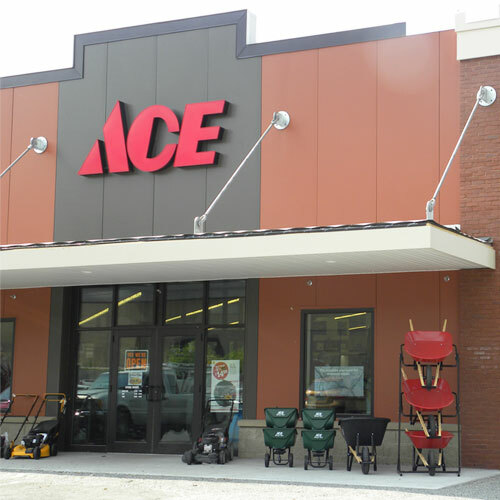 Welcome to Columbine Ace Hardware! You'll find Columbine Ace offers a full line of hardware and features Craftsman Tools, Clark+Kensington. Valspar, and Magnolia Home Paint products, Traeger grills, Big Green Egg, YETI, and much more! We are committed to being "the Helpful Place" by offering our customers knowledgeable advice, helpful service and quality products. As the helpful hardware folks in your community, we promise that "helping you is the most important thing we have to do today."